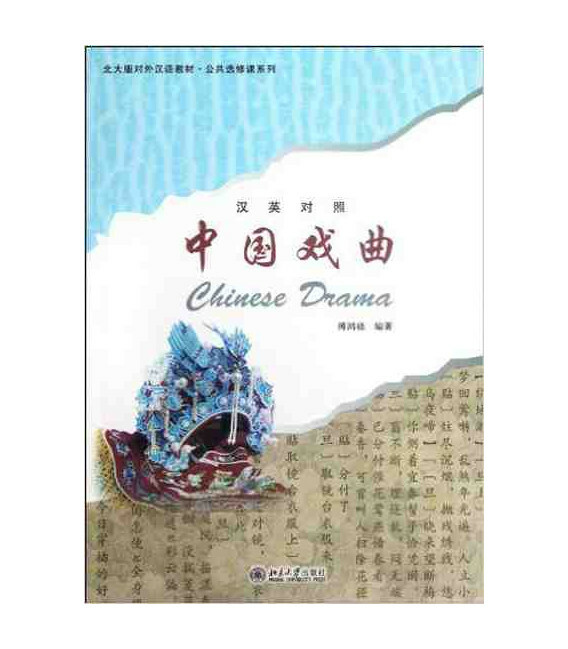 Chinese Drama is a textbook primarily aimed at those English-speaking students who want to study chinese drama. 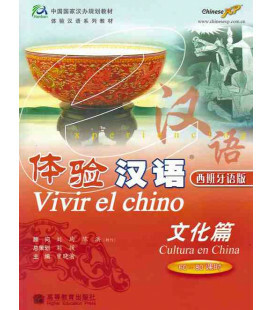 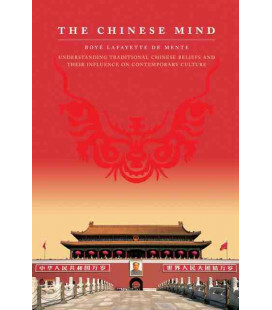 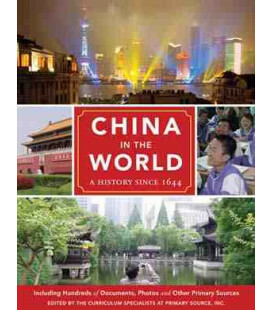 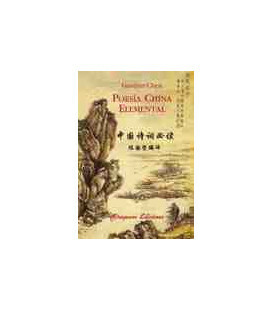 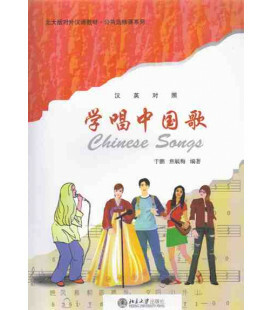 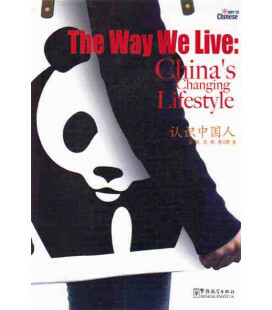 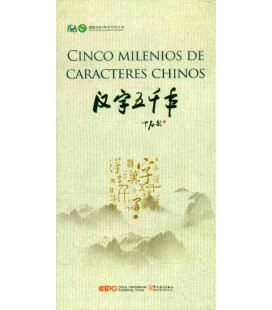 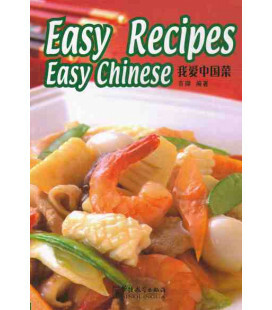 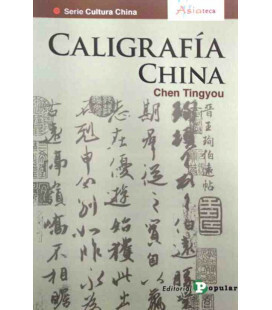 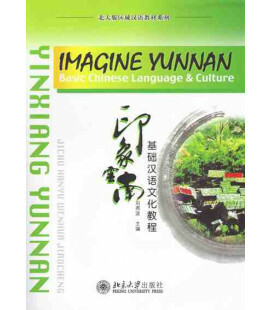 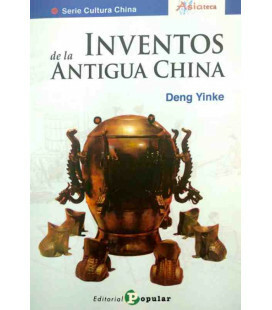 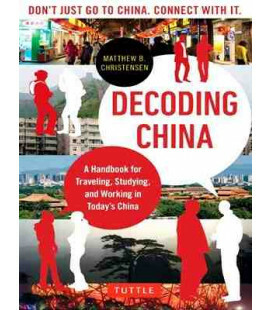 It is also a good reference for teachers and other readers who would like to know more about chinese drama and chinese culture. 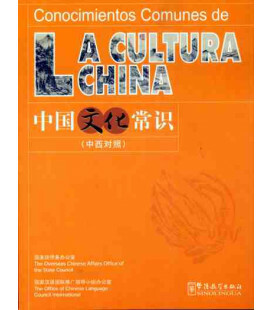 It provides a comprehensive and systematic introduction to chinese drama: from its development, variety, geographical distribution, performing features, all the way to its social functions and the evolution of the theater. 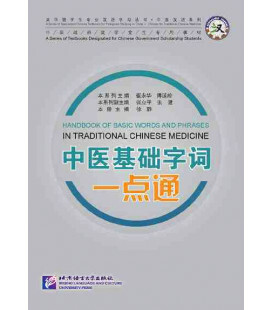 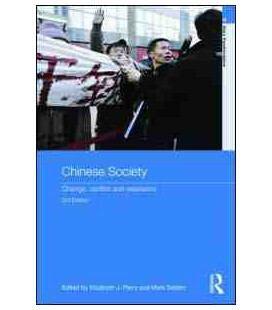 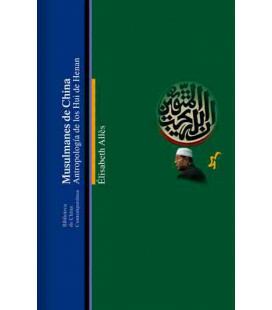 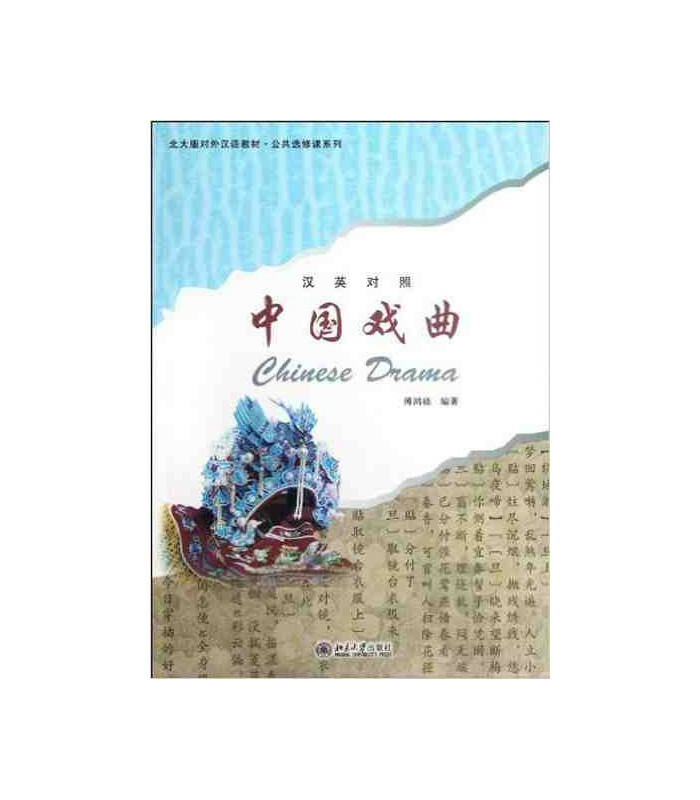 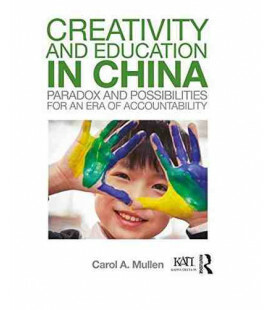 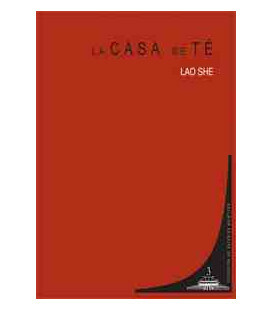 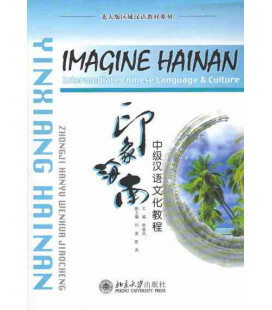 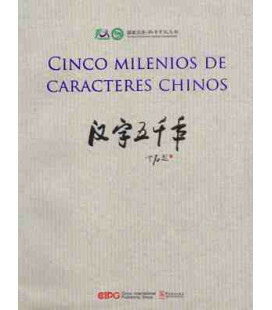 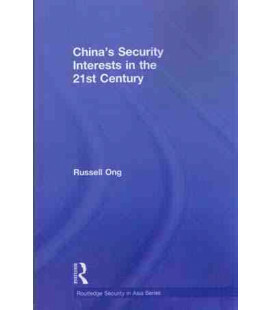 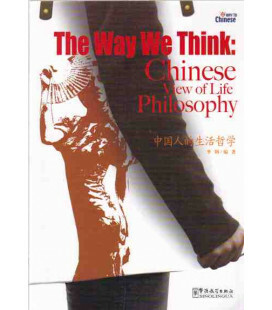 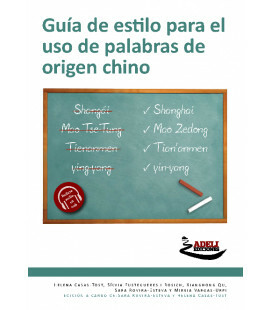 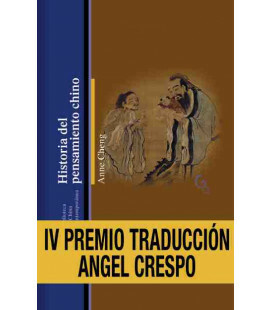 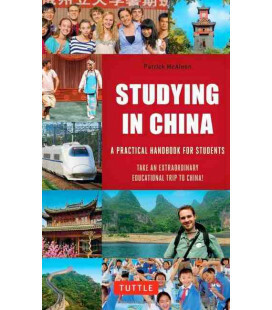 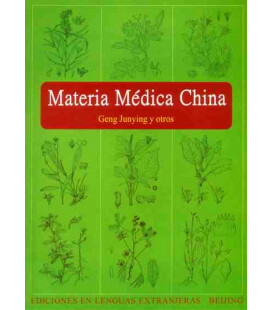 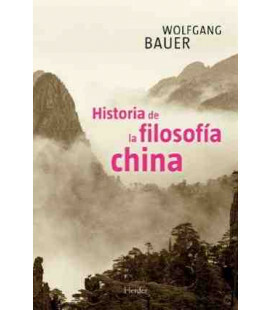 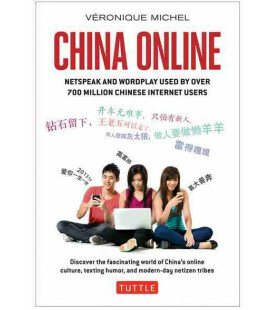 It also tries to introduce some modern scholarship on Chinese drama and provides several questions after each chapter in order to arouse student interest in classroom discussion or to further provoke reader's thought on some issues.